Goa has numerous entertainments for its visitors specially the beach sports (also known as water sports) are widely famous on Goa beaches. If you visit beaches like Baga, Cidade de, Dona Paula, Majorda, Candolim or Colva you can see the enormous choice for water sports in Goa. 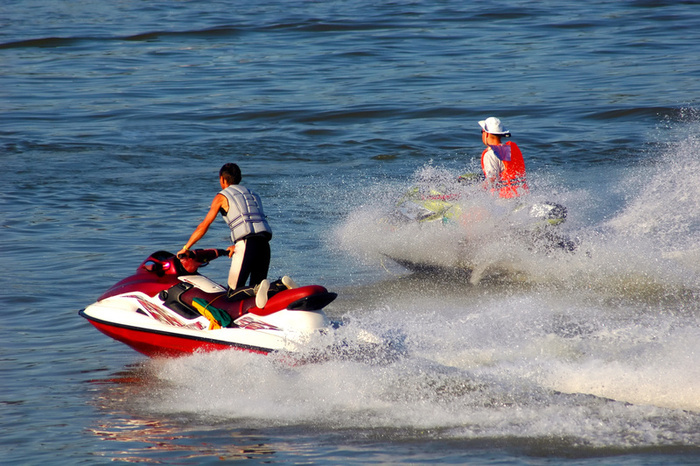 Following is the list of top 5 water sport activities that you should experience on your trip to Goa beach. Water Scooter Ride: Every visitor in Goa definitely plans for a water scooter ride in Goa beach. The sport is thrilling and also affordable. You can easily find it in popular beaches like Cidade de, Dona Paula, Majorda, Candolim and Colva. Para-sailing: Parasailing is one of the breath-taking water sport activities at Goa beaches. 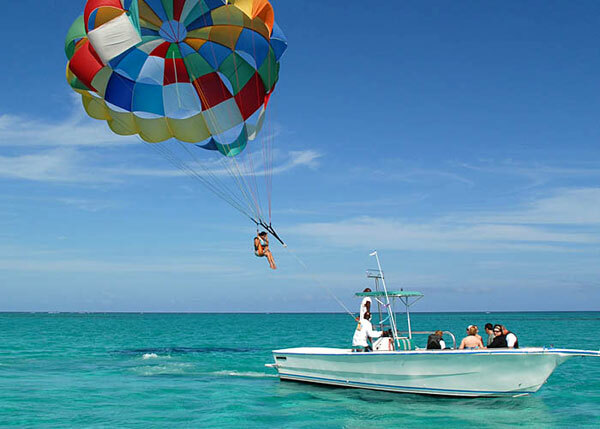 In this sport one end of 300m long rope is attached to the parasail harness, whereas the other end is tied to a speed boat. Water Skiing: Water Skiing is the most popular beach sport in Goa and you must have viewed it in many Bollywood movies. Waterskiing is the best option for all water enthusiasts who love to head out into the ocean and feel the water splashing across their face. 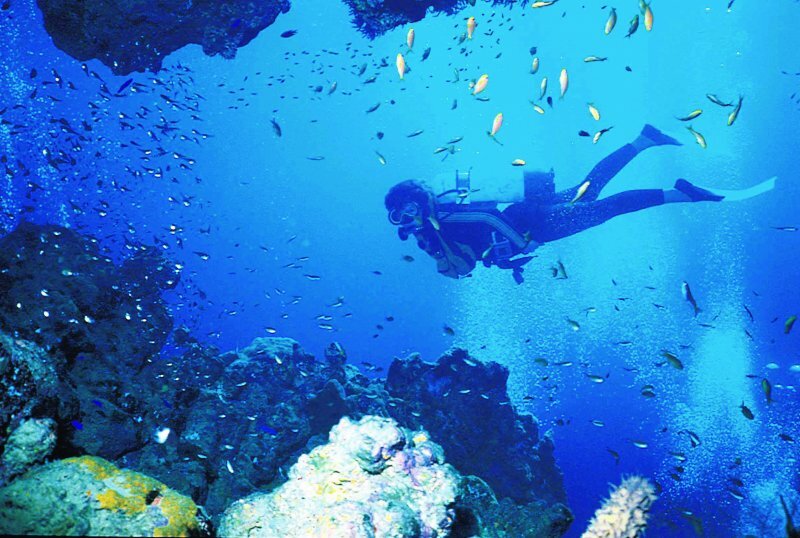 Scuba Diving: We recommend scuba diving because it is the only water sport that presences peace of mind and also gives the opportunity to explore the beautiful underwater sceneries and marine creatures. Banana Boat Ride: If you are on a group tour to Goa, this water sport will definitely provide the maximum entertainment. 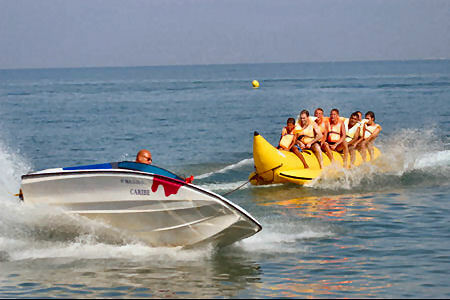 In this sport a huge Banana like boat with 7-8 seats is dragged by a speed boat on the sea. You must try it if visiting with friends or family members. There are many more thrilling and adventurous water sports activities organized at different beaches in Goa. If you are too seeking for adventure like this, please give Hotel Graciano Cottages the opportunity to make you trip the most memorable holiday in Goa.